How many lives is a cover-up worth? 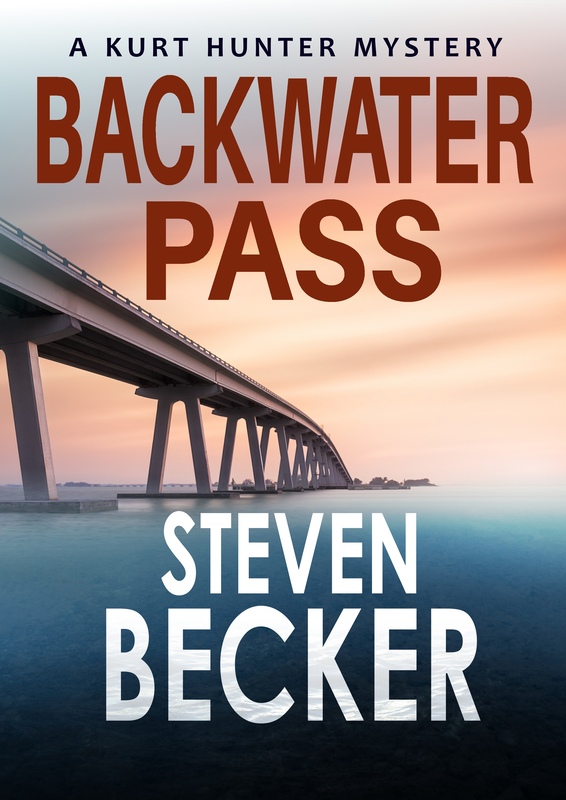 When a bridge collapses and kills six people, National Park Service Special Agent Kurt Hunter is drawn into a tangled web of political machinations. With the bridge debris scheduled to be turned into an artificial reef in the park, Kurt and Justine are in a race against time to find the party responsible. But things are not as simple as they appear and soon powerful political figures turn the case into a power struggle to save one of the countries biggest universities.